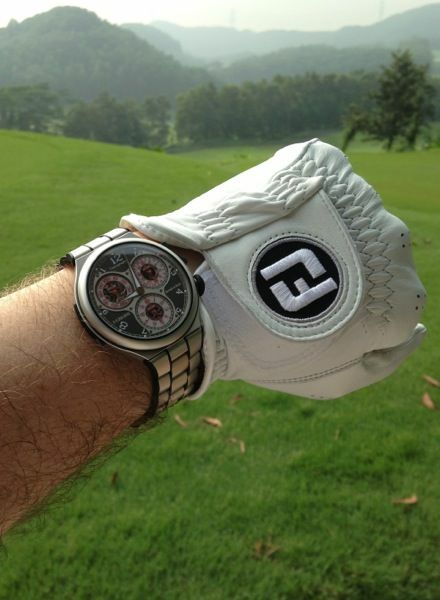 Another hot and humid day in Hong Kong and there is no better watch to have on then the ultra light Centigraphe Sport. I really enjoy how you can add some length to to the bracelet with a quick flip of the clasp. What are yo wearing this weekend?